Are they laundering money? 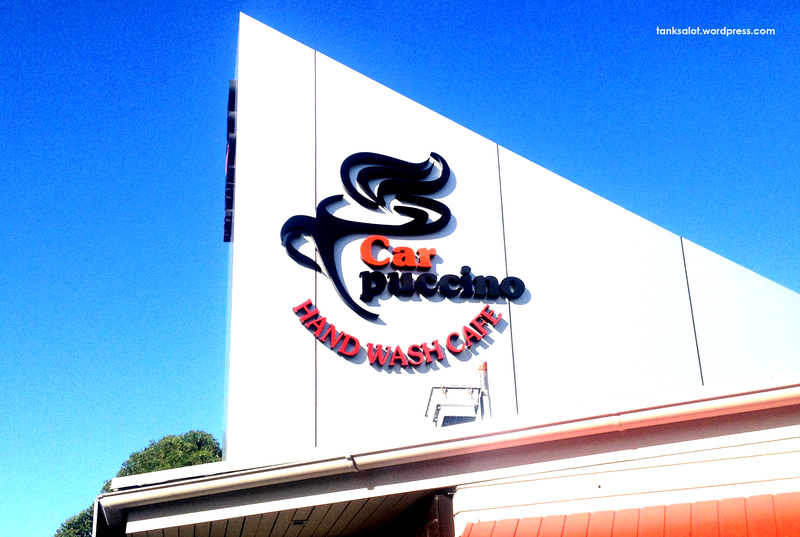 This car wash was spotted by Lydia Woodroff, though she didn’t say where. I presume in the Surrey UK region? 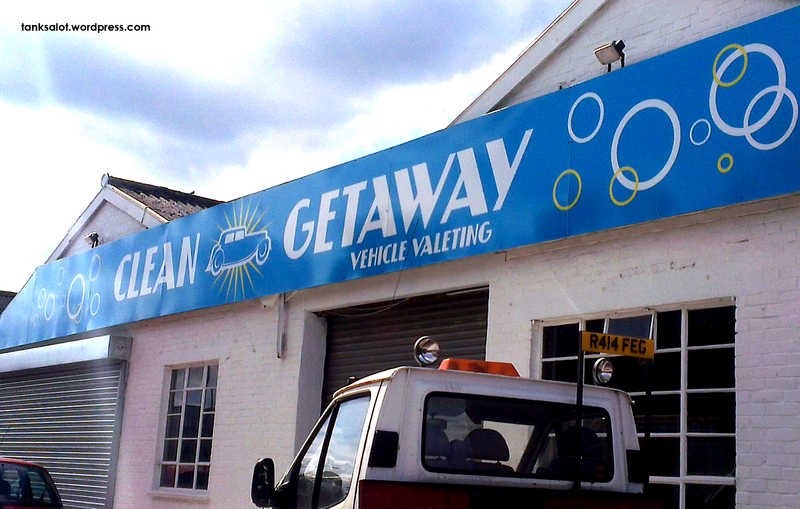 Part café, part car wash, this Pun Shop Name is all class. It could only be improved if it was owned by Al Pacino. Spotted in Warriewood NSW by first time punter Luke Chard. Spoiler alert. 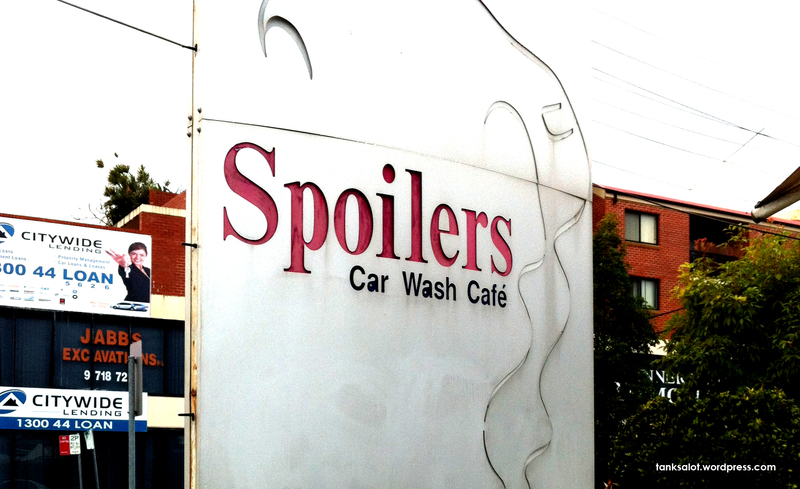 This car wash cafe spoils you, your car and the spoilers on your car. Spotted by Michael Birchall in Belmore NSW. You drive in here expecting to have your car washed by Pamela Anderson, but instead get a rather dodgy looking Uni student who’s not above swiping a couple of gold coins from the ashtray. That’s marketing for you. Spotted in Summer Hill NSW.